450.25 sqft. - 1007.00 sqft. 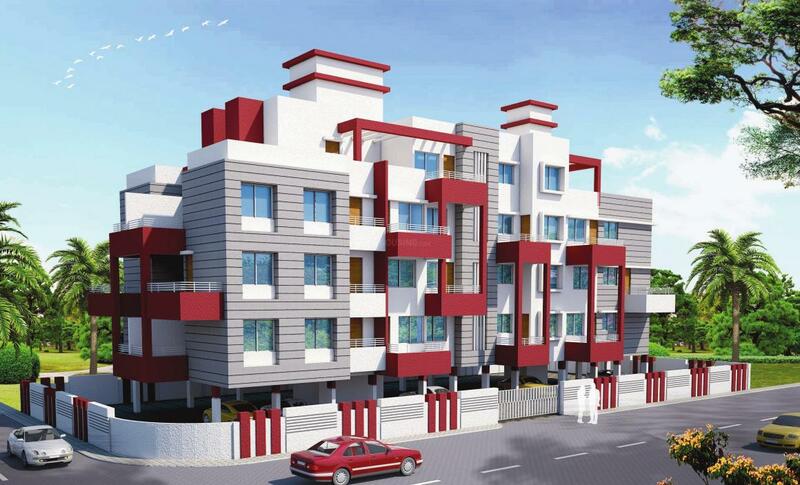 Prakash Nilay is an upcoming housing project at Bhosari in Pune, being developed by Prakash Construction Company. Keeping in mind the needs of modern lifestyle of residents, the project provides various amenities. 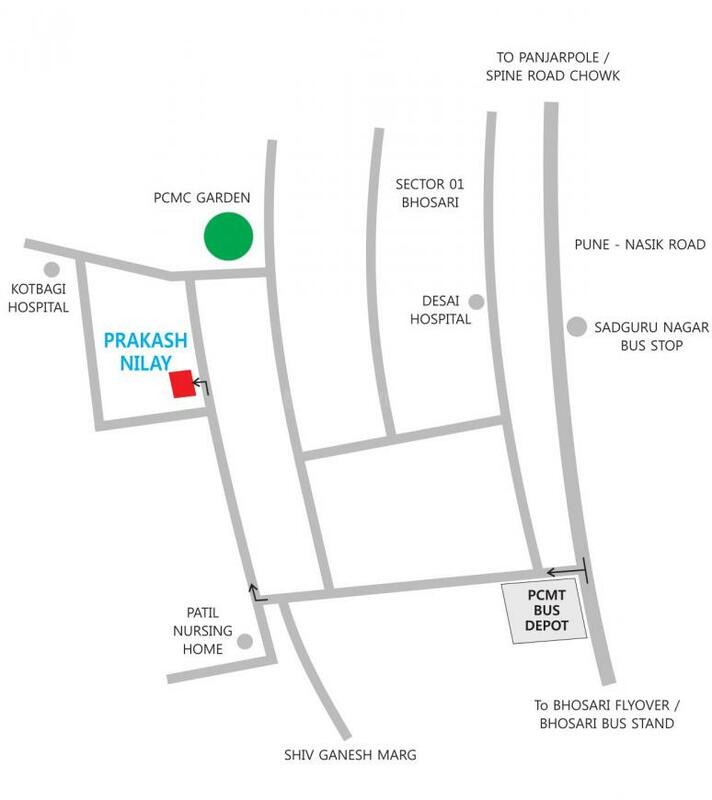 Prakash Nilay encompasses amenities such as . ATMS, medical facilities, education institutions, and parks are within easy reach. The area is also well-connected by bus and road network. 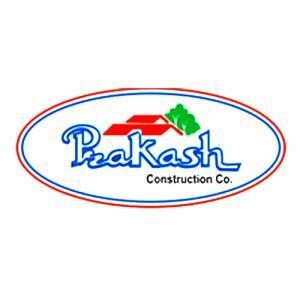 Prakash Construction Company is one of the leading Real Estate construction companies famous for its skill in the construction field. The group is very much steady in Real Estate business and has undertaken various kinds of projects across various places. The great and excellent work of the company has helped in attracting many customers and has booked a place in the clients heart. The firm is capable of undertaking any size and structure of projects and promises to complete the projects on time. Timely delivery can never be an issue while dealing with Prakash Construction Company. The firm is on their march towards providing marvelous projects to their clients and is climbing the stairs of becoming the most successive companies ever.